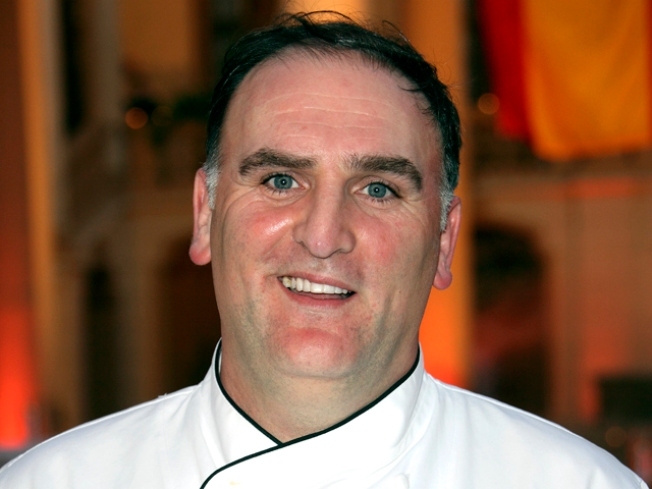 World-renowned chef José Andrés, known best for his D.C. restaurants Zatinya and Jaleo, will open his first fast-casual eatery on Foggy Bottom this spring, according to a George Washington University press release. Beefsteak will open on the street level of the new GW Science and Engineering Hall at 22nd and I streets NW. Andrés is following the trend of famous chefs launching casual restaurants. Danny Meyer created Shake Shack, and Bobby Flay created Bobby's Burger Palace. Beefsteak's vegetable-centered menu will offer bowls of warm grains, veggies and other ingredients to mix-and-match to taste. Andrés has been an advocate for nutrition education and healthy food options across the globe. He was named "Outstanding Chef" by the James Beard Foundation in 2011 and is the founder of World Central Kitchen, an organization that works to solve international hunger issues. “Beefsteak is about good food, fast, and I can’t wait to open its doors to the people of GW and beyond,” Andrés said in the press release.